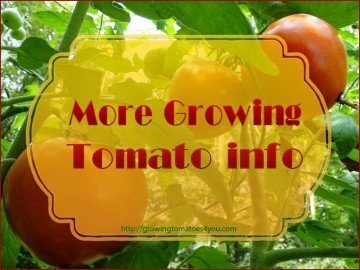 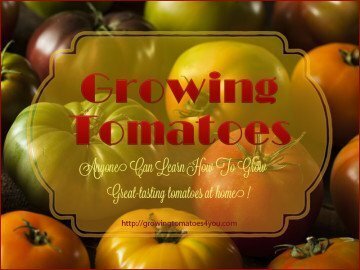 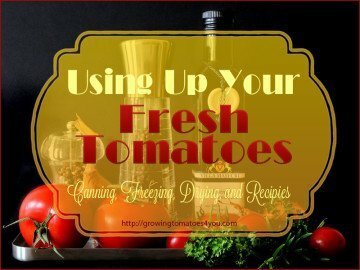 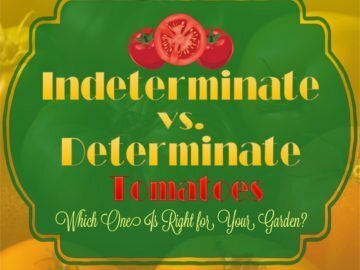 Anyone Can Learn How To Grow Great-Tasting Home Grown Tomatoes! 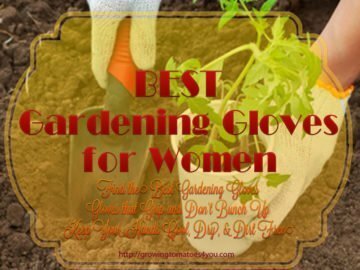 Have You Tried? 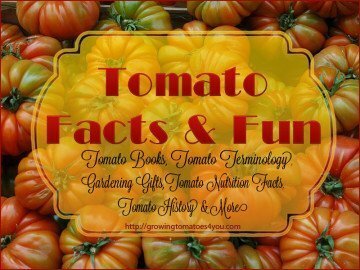 Everything You Ever Wanted To Know About Tomatoes! 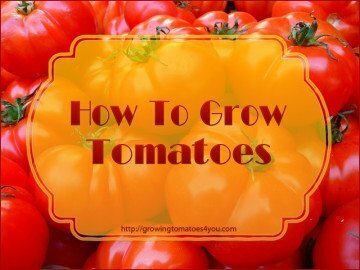 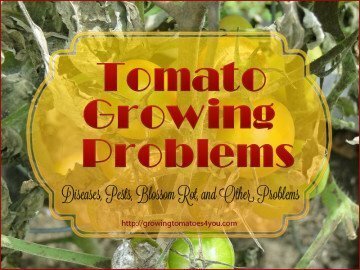 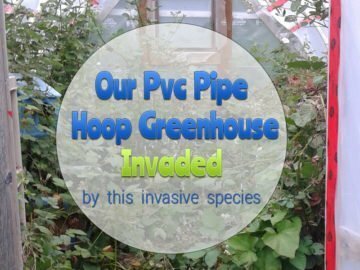 Check Out Our Newest Growing Tomatoes Tips and Products!